This app is recomended for an Engine Builder's. This app can be usefor finding an ideal valve lift in a four 4 stroke engine withspecific/type of an engine e.g. racing, drag race,grasstrack/trail/trial. Calculator for choosing an ideal duration and lobe center of acamshaft. How to use : Input Duration of Intake Camshaft, LobeCenter of Intake Camshaft, Duration of Exhaust Camshaft, LobeCenter of Exhaust Camshaft. This app is recomended for an EngineBuilder's. This app can be use for choosing an ideal duration andlobe center of a camshaft with specific/type of an engine e.g.racing, drag race, grasstrack/trail/trial. Easy to use just input data of an Intake Opening, Intake Closing,Exhaust Opening, Exhaust Closing. This App perfect for an EngineBuilder's. This app is recomended for an Engine Builder's. 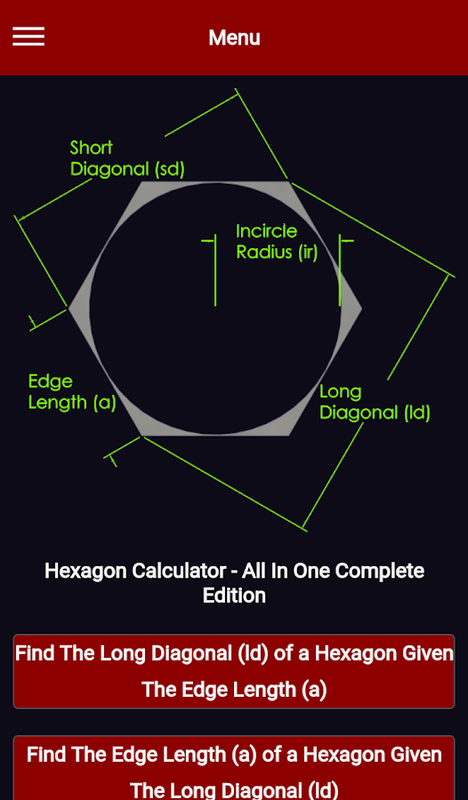 This appcan be use for finding Duration, Lobe Center, Lobe Separation Angleand Overlap of an camshaft. This app is recomended for an Engine Builder's. This app can be usefor finding inside diameter and length of Four 4 stroke exhaustpipe with specific/type of an engine e.g. racing, drag race,grasstrack/trail/trial. Compression Ratio and Dome Calculator. Easy to use for finding an ideal valve diameter size of the 4stroke engine. How to use : Input Engine Displacement "cc",Numberof Cylinders,Max. RPM/ Limit RPM,Gas Speed "ft/s",Constants forExhaust Valve,Valve Type. This app is recomended for an EngineBuilder's. This app can be use for finding an ideal valve diametersize of the 4 stroke engine with specific/type of an engine e.g.racing, drag race, grasstrack/trail/trial. Easy to use for finding an ideal Venturi Size & CFM of acarburetor. This app is recomended for an Engine Builder's. Thisapp can be use for finding an ideal Venturi Size & CFM of acarburetor with specific/type of an engine e.g. racing, drag race,grasstrack/trail/trial. 2 Stroke Inlet Open Duration CalculatorInput "mm" Result "DEGREES"